Visual Spatial Reasoning skills are extremely important to build higher level thinking skills and Cubing is tested methodology to develop visual problem solving skills. A right of passage for every intellectually inclined student. Conquering the spatial complexity created by one of the simplest designs by Erno Rubik has had generations fascinated. At ZugZwang Academy, we want to help children learn how to break down the complexity and conquer the problem solving process through Rubix Cube and continue to do it under timed conditions. We’d like to help them learn the lesson that perfection takes effort, focus & above all patience. Learn the letters which are used to mark the rotations of the faces to describe the algorithms. We divide the Rubik's Cube into 7 layers and solve each group not messing up the solved pieces. 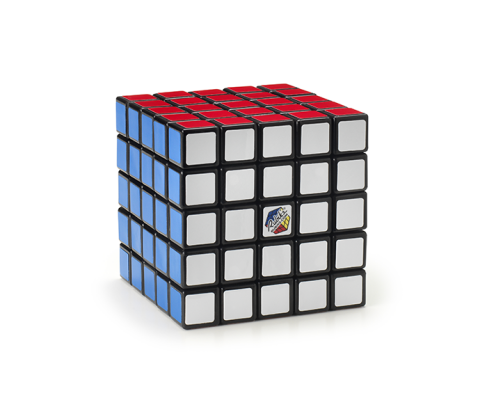 Practice the moves, memorize the algorithms until you can solve the Rubik's Cube without help.